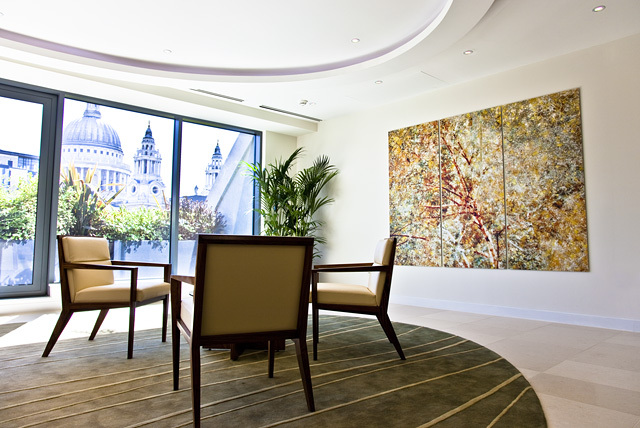 Majedie Asset Management, a company with specialist expertise in fund management, dealing, client service and administration, relocated to new offices in the City of London. 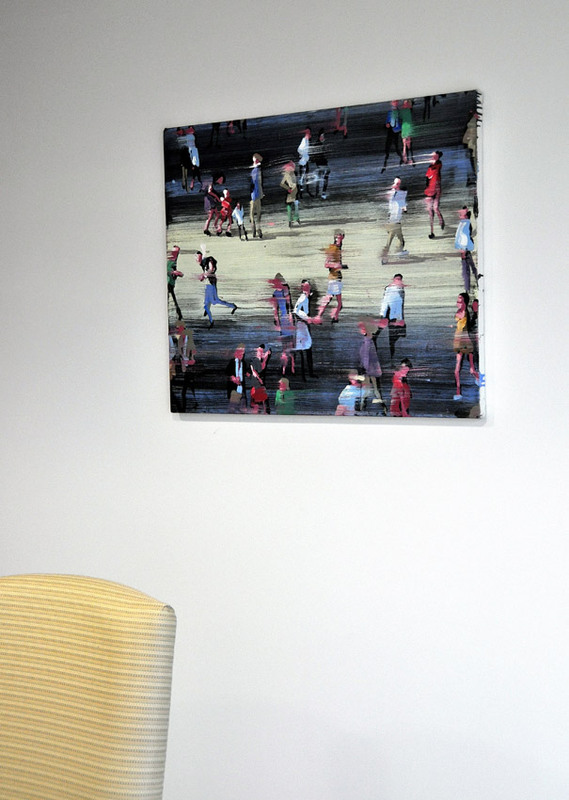 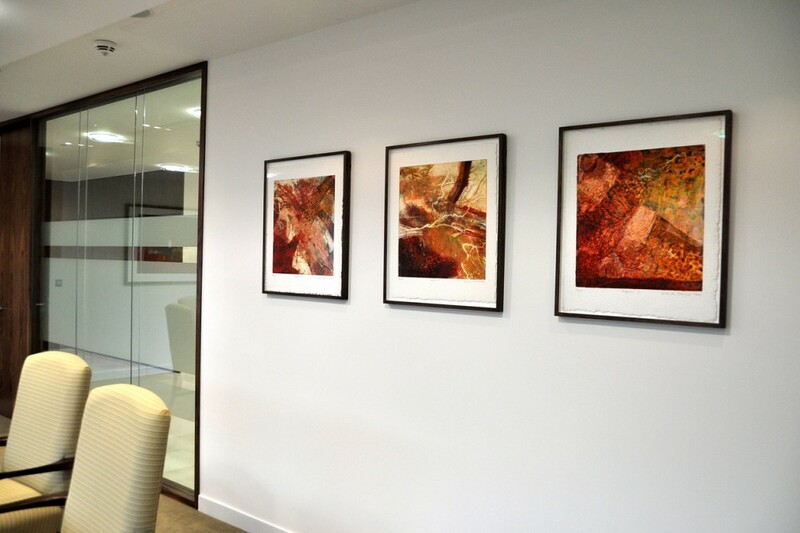 Whilst there was an existing collection which Workplace Art was able to advise on and utilise, it was acknowledged that new large scale commissioned artwork would be needed for the reception area to reflect both the scheme and core values of the client. 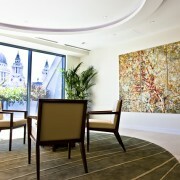 It was agreed that a naturalistic approach would act as a stunning counterpoint to the glorious architectural views of St Paul’s and beyond, as seen from the client’s viewing balcony. 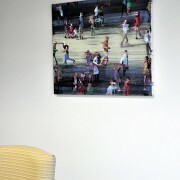 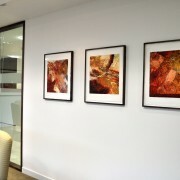 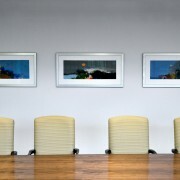 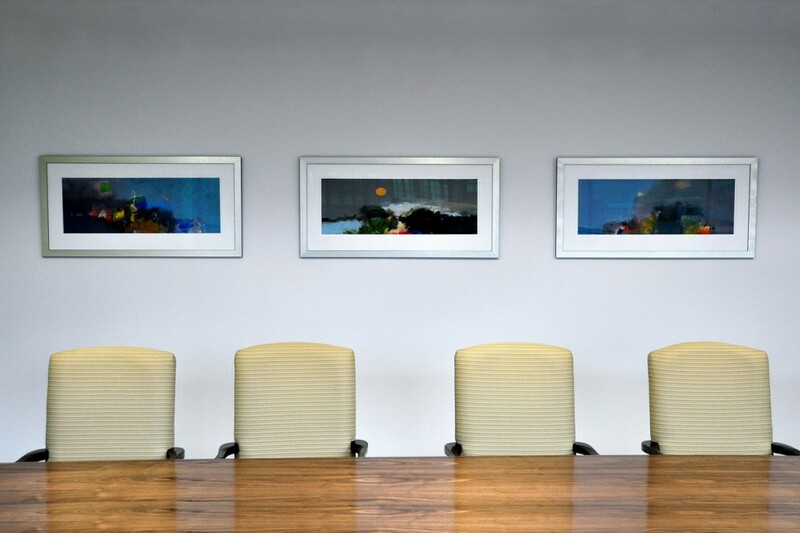 Additional framed works on paper were sourced for the meeting rooms.